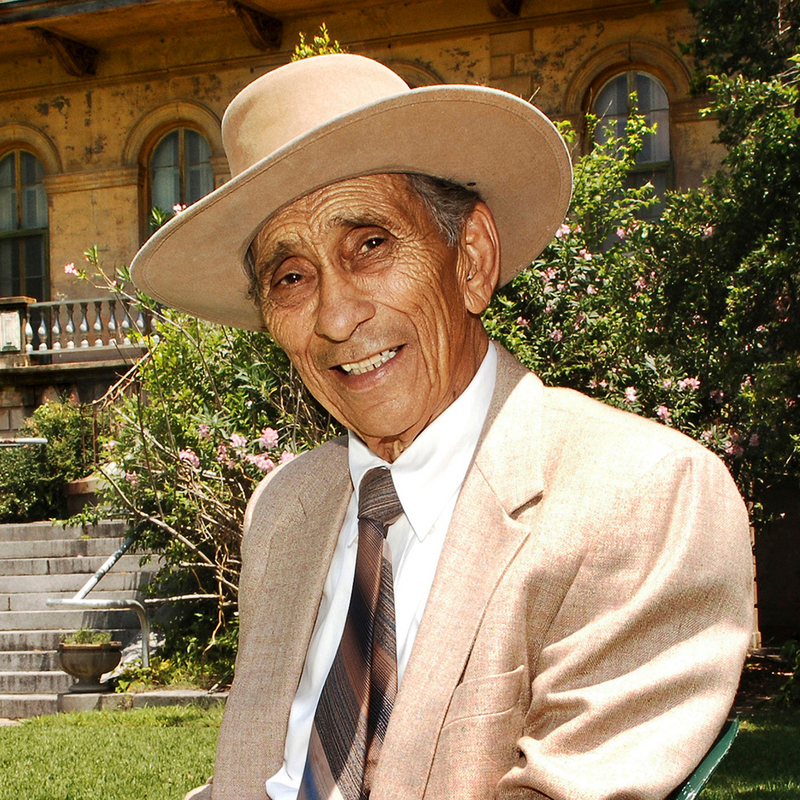 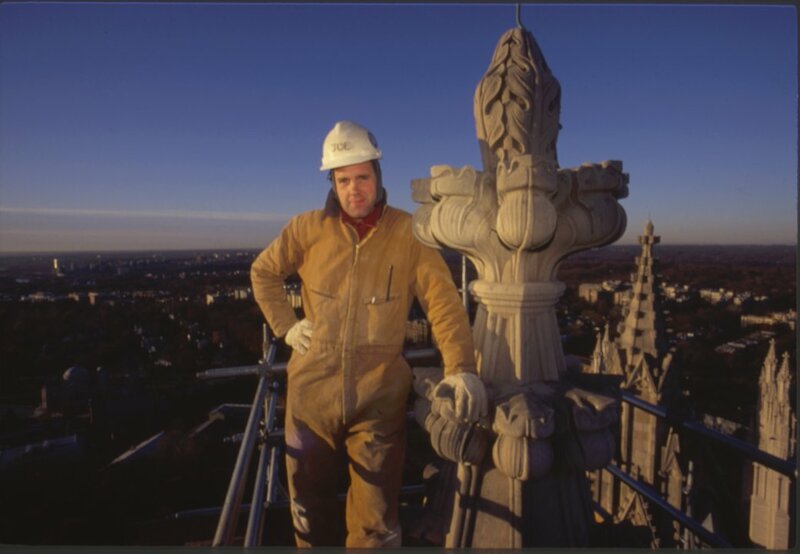 Stone mason Joe Alonso has worked at Washington National Cathedral for more than thirty years, first as a stone mason helping to construct this 14th century Gothic-style building and now as the head mason in charge of maintaining and restoring the Cathedral’s monumental stonework, preserving the beautiful craftsmanship of the generations of masons and carvers who built the Cathedral over the course of nearly a century. 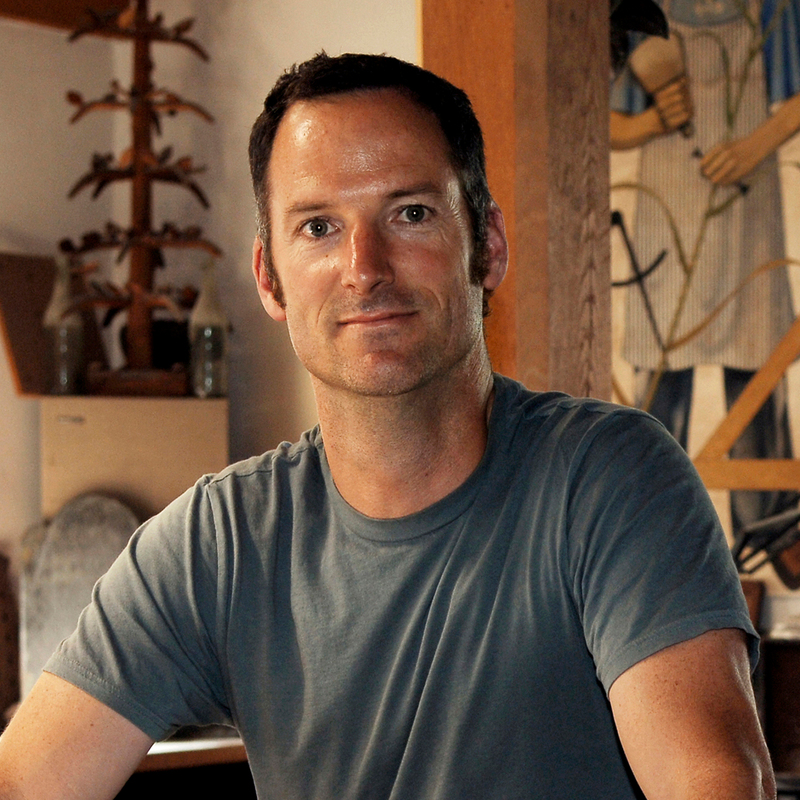 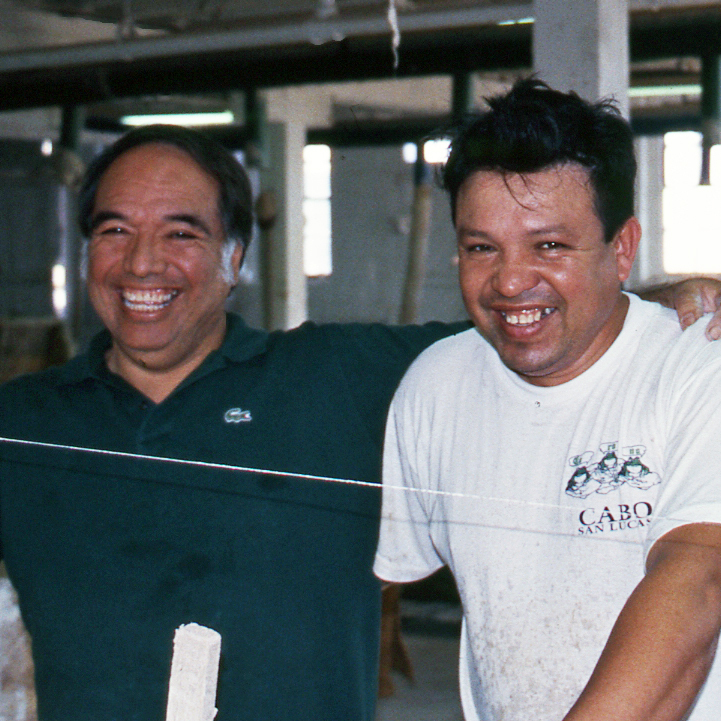 A craftsman of exceptional skill, Joe takes great pride in the knowledge, precision, and care he brings to his work and to the lasting legacy of quality stonework he has left behind. 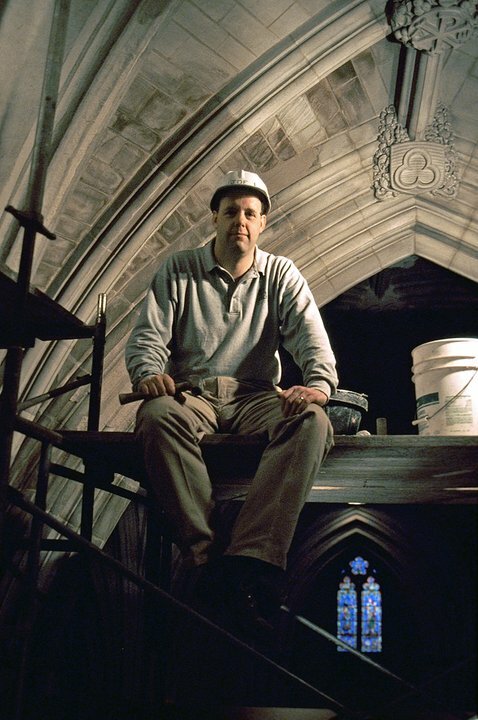 “To be the caretaker of all this masonry–of all the skill that went into producing the Cathedral–it’s quite awesome,” he says. 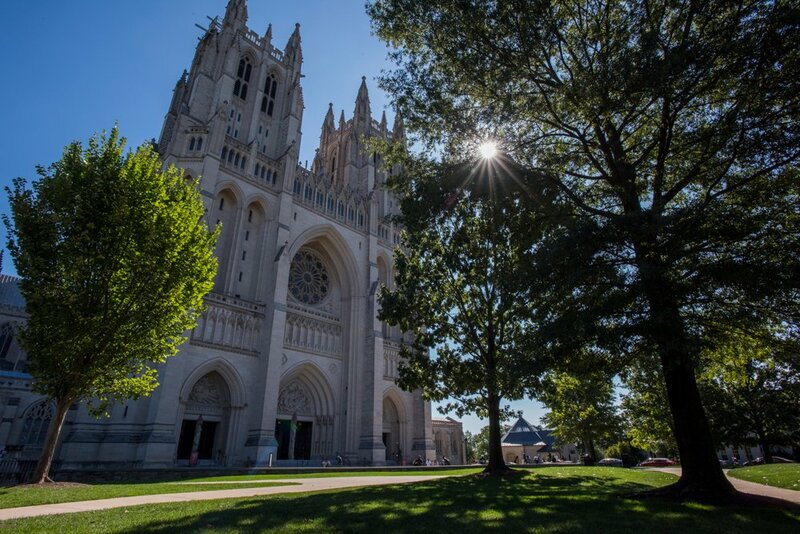 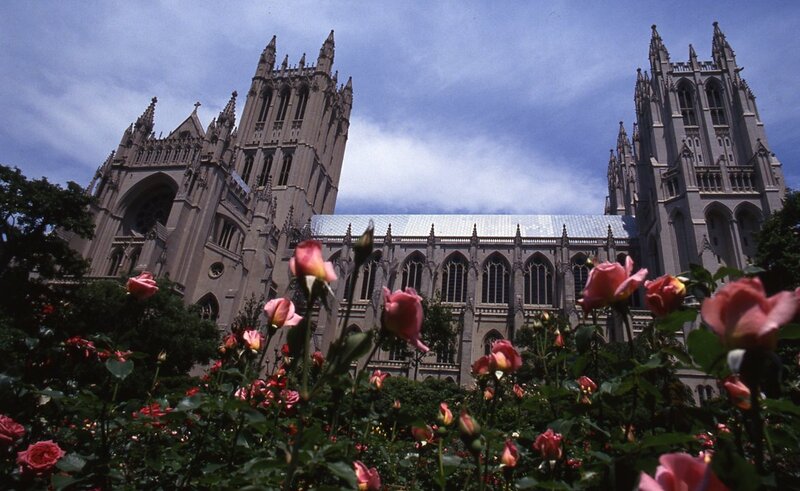 Explore the Washington National Cathedral, inside and out. 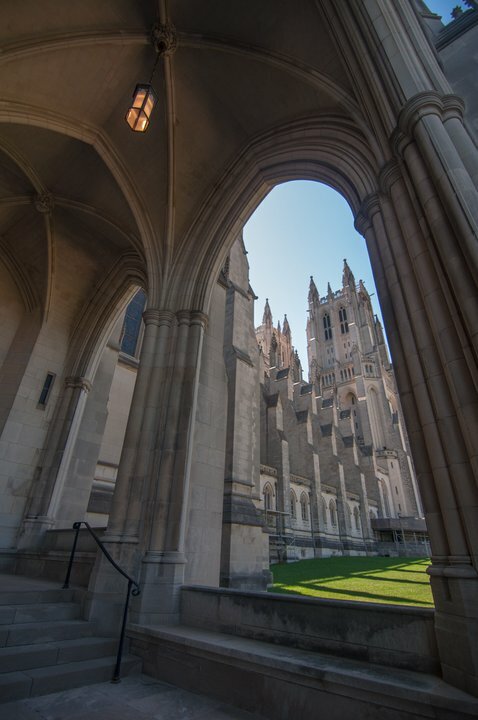 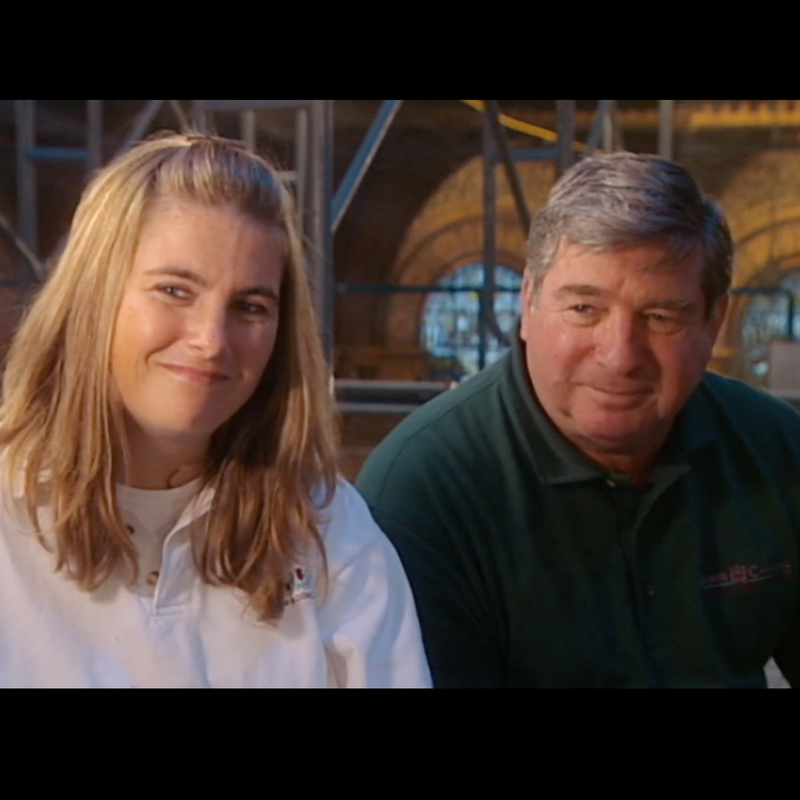 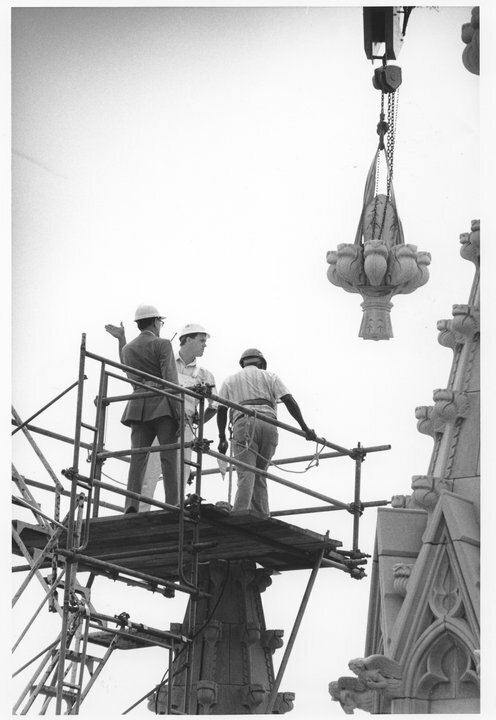 Watch an interview with Joe Alonso about recent repairs to the Washington National Cathedral and the road ahead. 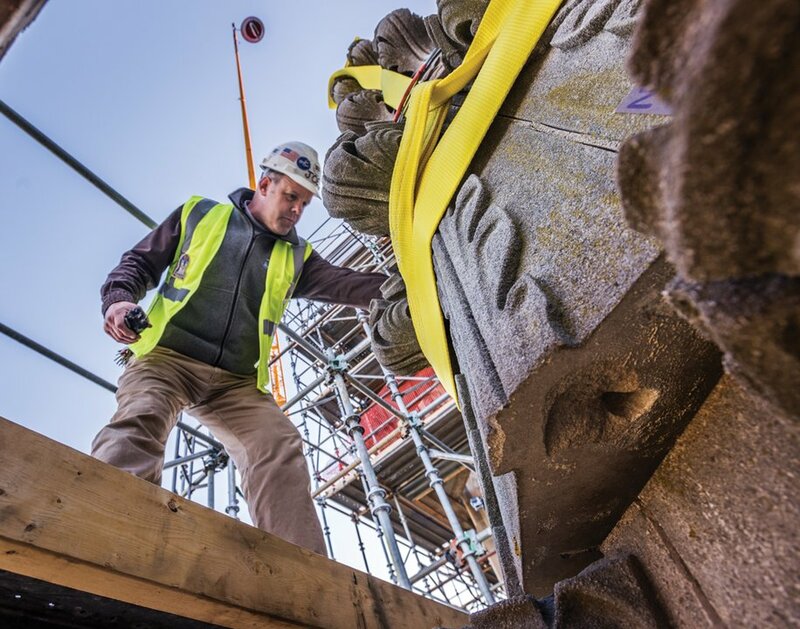 Watch a time lapse of an earthquake-damaged pinnacle being dismantled.